Common privet is a spreading, deciduous shrub native to Europe and North Africa. 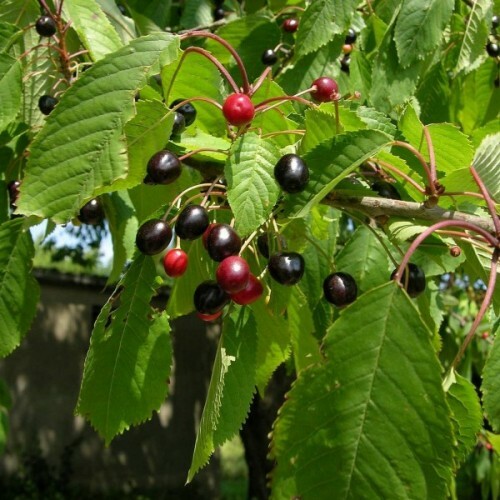 It has narrow, ..
Usually grown as an ornamental for its unique fruits. 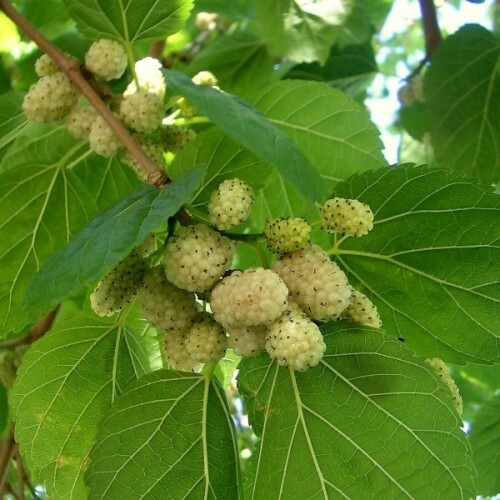 The plant also has a few medicinal propert.. Approximately 100 seeds in 0,5g packet. A mixture of several varieties of basil differing in color and shape. 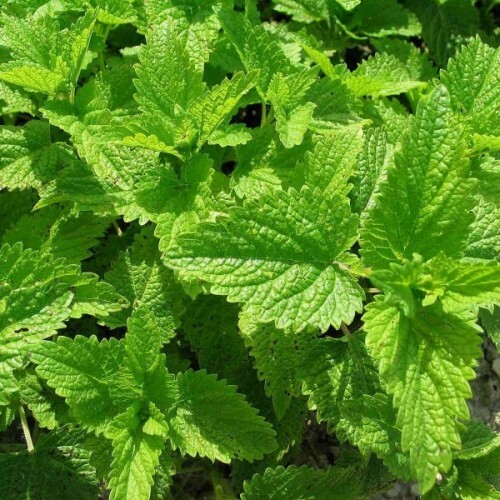 This culinary herb grows 20-30 cm tall. Basil leaves can be added to sauces, salads, casseroles, fish and meat. Grow it in pots inside (kitchen, balcony, pergola) in sunny location. 1. Sow all year long in trays of moist compost. In winter, ensure more daylight. 3. Keep at +15-20C. Seedlings appear in 7-14 days. 5. If planning to transplant outside, stand outside for a few days late in May (avoid frosts). 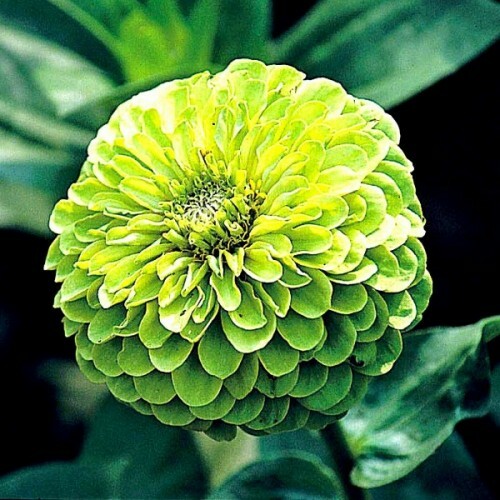 Transplant 15 cm apart in final position in June or continue to grow inside. 5. Harvest indoor crops all year long, outdoor crops from June to October the following year. 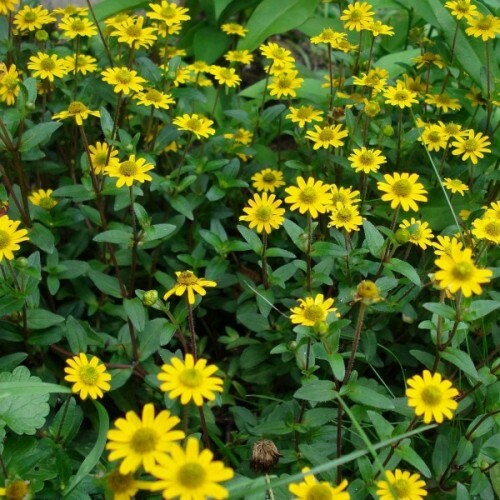 Annual plant, which grows up to 60-80 cm, with large (10-12 cm), full pale yellow flowers. Plant.. 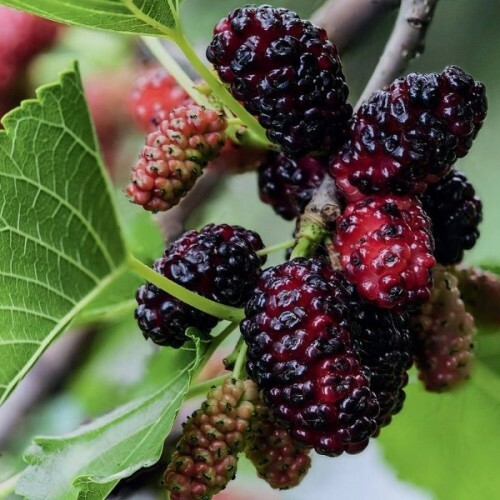 The largest of the cherries, this fast-growing, medium to large deciduous tree is valued not onl..
Black mulberry is a fast-growing, rounded deciduous tree with inconspicuous flowers and edible f..